Self adhesive decorative window wall film roll. Widely used as window decoration for home room, office, hotel, department store, market, KTV, coffee shop, etc. 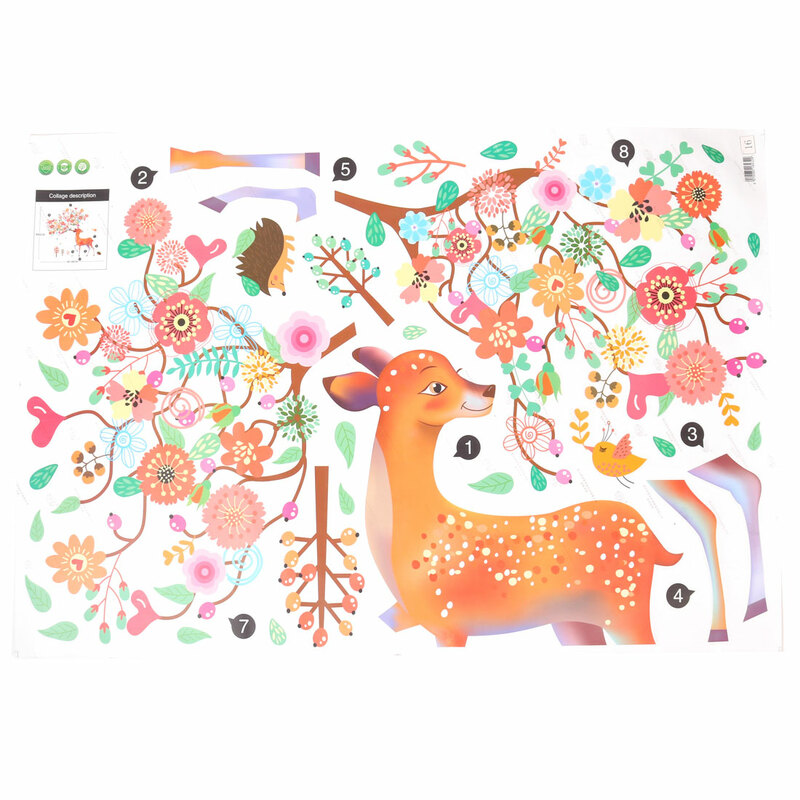 Beautiful and artistic window paper, easy to use, add your room personalized charm only in several minutes. Peel the back paper, it can be easily post onto smooth and clean surface. Before paste, must clean the window, do not residue any oil and impurities. The membrane attached to the window, and then peel off that layer of transparent protective film. Use a scraper shoot except air and excess water. If wrinkles, can slowly tear paste, if there is a bubble, with a needle and a soft cloth will be squeezed out of the air.